Adult training organization for the petroleum industry. Facilities include: well control; drilling rig; service rig; gas plant; oil battery; production well. We are Energy Safety Canada, the nation’s oil and gas safety association. Our goal is the same as industry’s: zero injuries, zero incidents. We work side by side with industry to drive safe work performance. 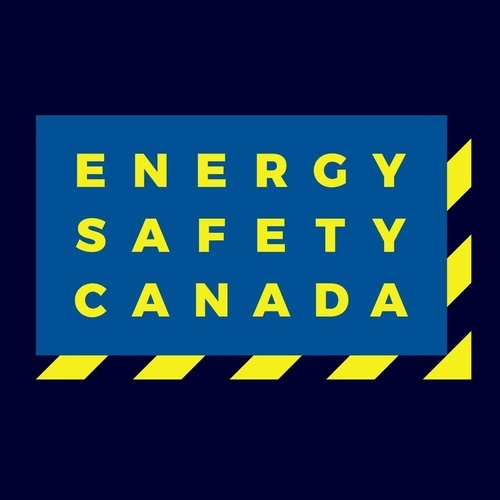 A not-for-profit organization, Energy Safety Canada was launched in October 2017 with the merger of Enform Canada and the Oil Sands Safety Association (OSSA). Together, we will continue the work of our legacy organizations to get workers home safely.